With Aquatic Therapy offered at the Wantagh location, Advance Physical Therapy is a premier place to come to for Physical Therapy. 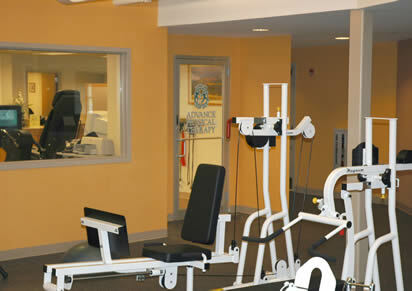 We combine the highest quality health care with a personalized approach to your rehabilitation. 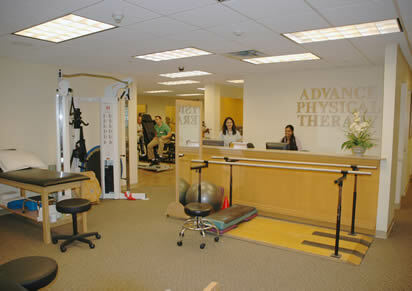 Advance Physical Therapy offers a comprehensive and state of the art approach to your rehabilitation. Our therapists are licensed, experienced professionals, most with doctoral degrees and advanced certifications. 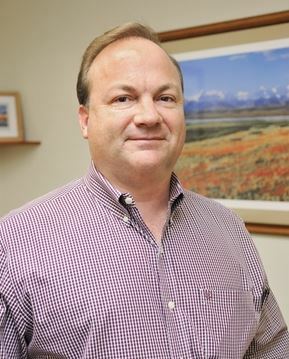 If you do not see your diagnosis or ailment below please feel free to call us for a free discussion of your needs.